Searching for Kayak Iceland? Or want to go on a Fat bike in Iceland? 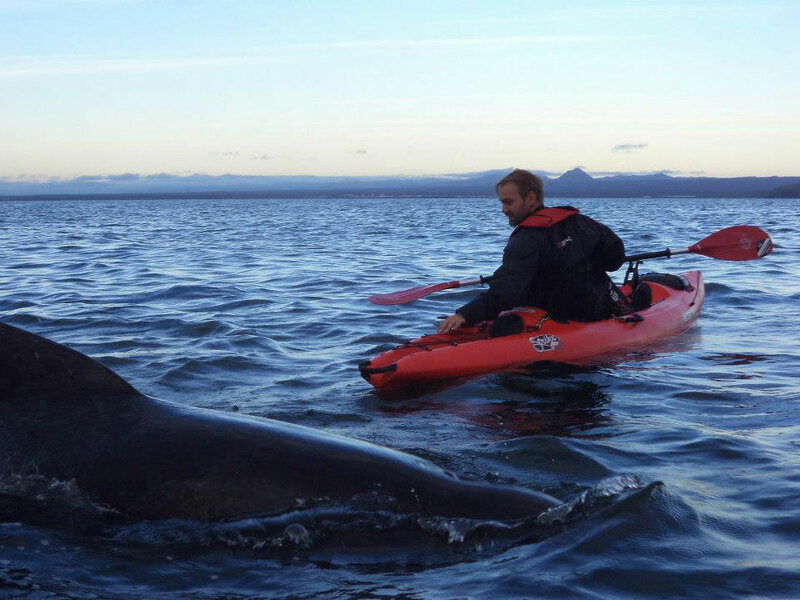 Come enjoy a truly unique kayaking experience in Grundarfjordur, Iceland. The home of Kirkjufell Mountain also known as the famous “Arrowhead Mountain” from the popular Game of Thrones television show! The Two Lakes Fat bike tour is a self-guided fatbike ride for all ability levels which takes you on a gorgeous scenic trip through the protected Lake Hafravatn and Lake Langavatn watershed area and ends with a home-cooked meal at the House on the Hill. Have a look at the tours we have on offer and don’t forget to check out the photos and videos to see just what this amazing place is all about. We hope to see you in Iceland soon! The Two Lakes Tour is a self-guided fatbike ride for all ability levels which takes you on a gorgeous scenic trip through the protected Lake Hafravatn and Lake Langavatn watershed area and ends with an excellent home-cooked meal and friendly atmosphere at the House on the Hill (Husid í Holtinu),a hidden gem nestled between the two beautiful lakes with an magnificent hilltop view over they valley below. 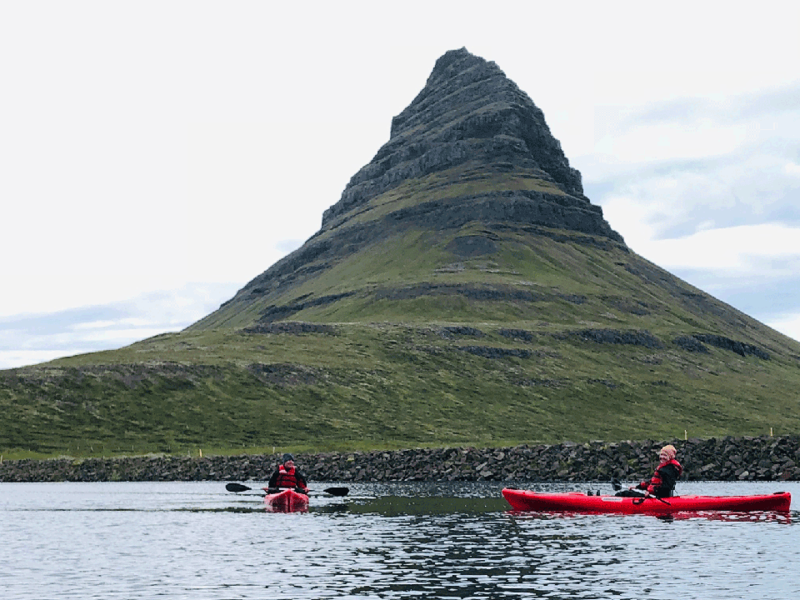 A kayak tour in Iceland. Get the best view possible of Kirkjufell , Europe’s most photographed mountain! 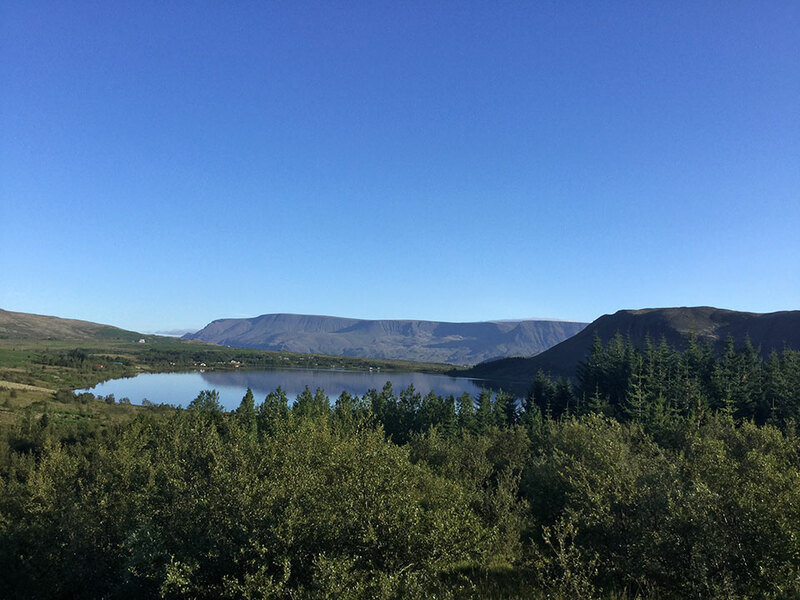 On this 2-hour guided tour you will paddle along the beautiful Icelandic coastline and have the chance to view this magnificent mountain from all angles. Along the way there are stops at various scenic locations where you can take photos, meet some curious seals, float in the sea or just enjoy the beautiful view. We guarantee your friends will be jealous of your photos! Kirkjufell looks beautiful at any time of the day. But to see this majestic mountain as you glide softly across the still seas while the midnight sun sets is nothing short of magical. This is a unique opportunity to experience nature at its most spectacular and we promise it will be a truly unforgettable experience! As with our day tours, there are stops at various scenic locations where you can take photos, meet some curious seals, float on the sea or just enjoy the beautiful view! Want to go on a kayak fishing tour in Iceland? 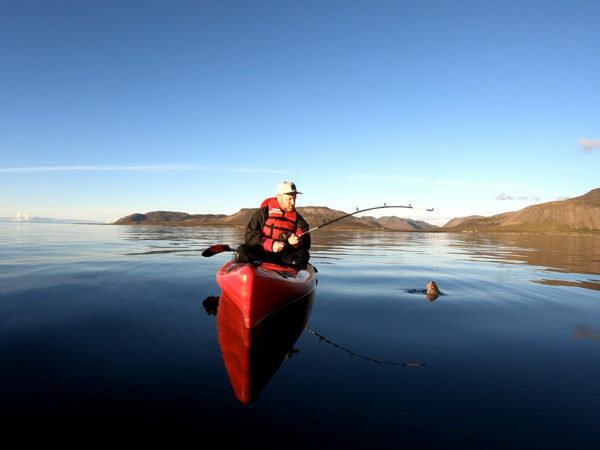 You can get a fully-equipped fishing kayak and enjoy a few hours of solitude in the beautiful Grundarfjordur fishing area with the popular Mt. Kirkjufell in the background. This is a perfect way to experience Iceland’s unspoiled nature up close and maybe catch a few fish at the same time. And lucky for you our guides have been fishing these waters since they were young and know exactly where you can find the big ones! 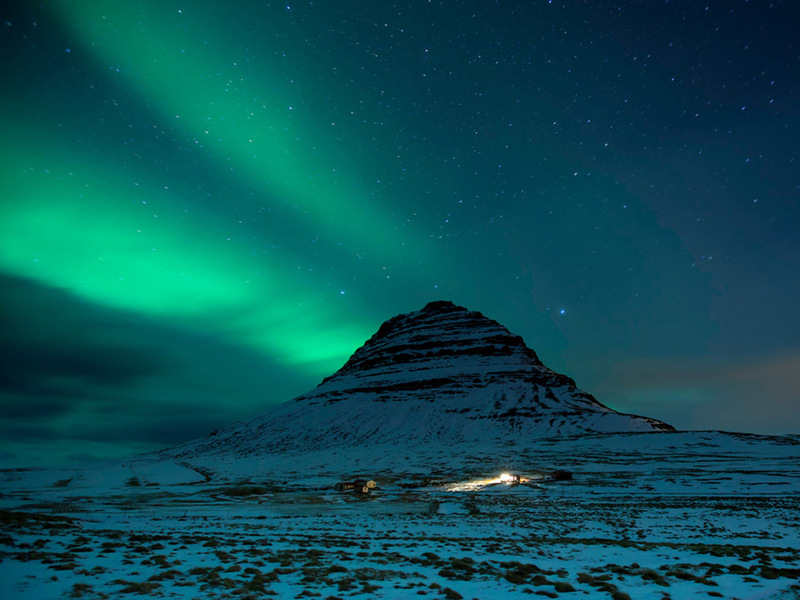 Watch the Northern lights from the ocean by the magnificent Kirkjufell mountain. 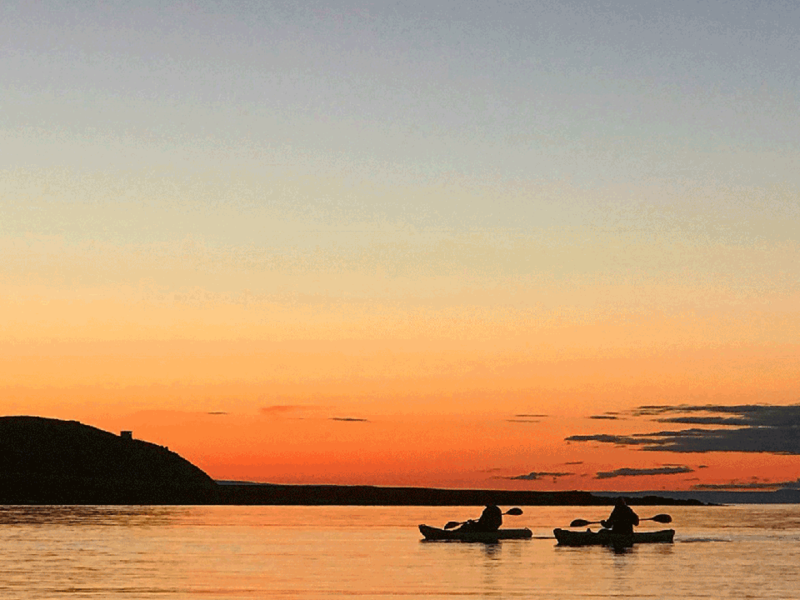 This kayak trip is out of this world as you will slide on the ocean while the northern lights dance above you. This is an opportunity that you shouldn’t miss out on.